An educator with over 40 years experience, in seven countries, Margaret MacLean currently provides professional development support to teachers and school leaders internationally. Margaret has taught at all grade levels from Pre K to grade 6 and served for over 15 years as a school administrator. In 1996 Margaret was named Vermont Principal of the Year. Margaret is a member of the School Reform Initiative. Begun in the mid 1990’s at the Annenberg Institute at Brown University USA the program is focused on developing collaborative school cultures, encouraging reflective practice, and rethinking leadership—all in support of increased student achievement. The Critical Friendship model is the basis of the work. Istanbul, the International School of Tanganyika, the International School of Dakar, St Pauls British School in Sao Paulo, St Nicholas School Sao Paulo, Stockholm International School, Frankfurt International School and the International School of Helsingbor in Sweden. This session is designed for Teachers, Assistants, Teacher Leaders, Grade Level Team Leaders, Department Heads, Instructional Coaches, Curriculum Coordinators and Administrators. Basically any educator, who participates in or has responsibility for organizing meetings, will find this session useful. What will Participants Walk Away With ? 1. Knowledge about and practice using several strategies for engaging in discussions based on ideas contained in different kinds of "texts"
1. Workshop Fee: inclusive of morning snacks, lunches and coffee break for 2 days. Payment upon arrival. 2. 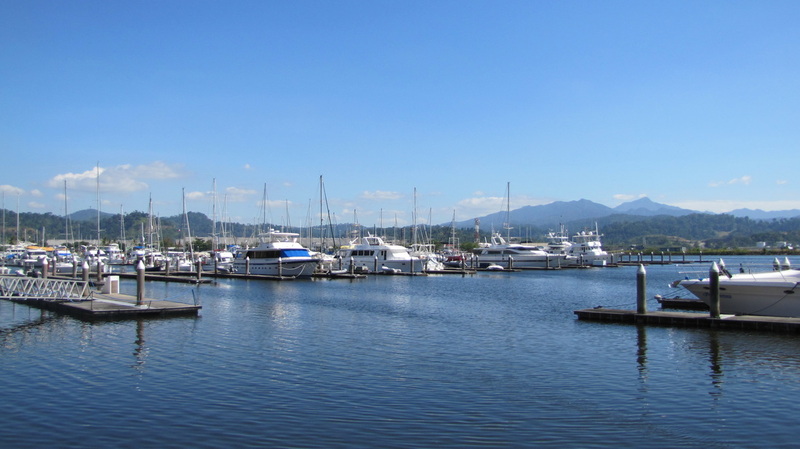 Participants are responsible for booking their own accommodation and getting to Subic Bay. 3. Brent International School Subic will only provide transportation to/from the workshop venue and the hotels for the weekend. ​​﻿﻿Where is Brent International School Subic? We are 40 minute to an hour away from Clark International Airport and 3-4 hours away from Manila Ninoy Aquino International Airport. BINICTICAN HOUSING FACILITIES - This option is closest to the campus.